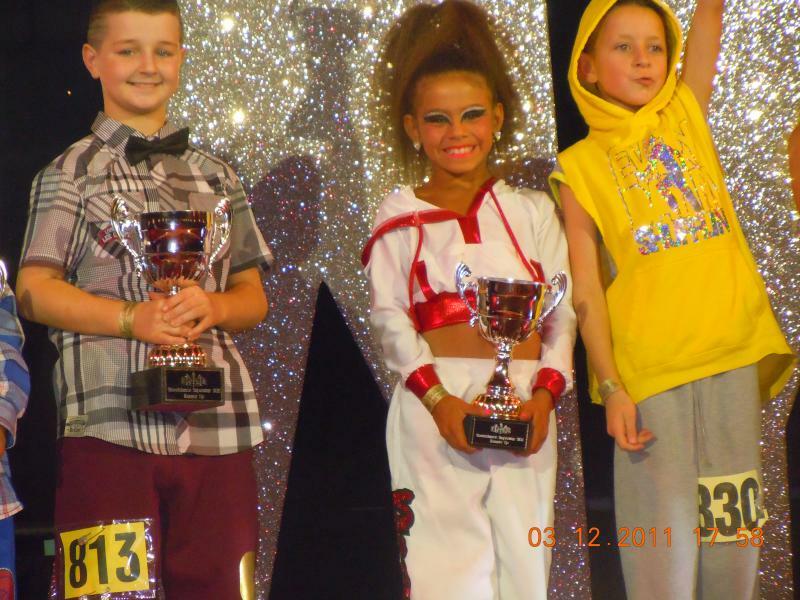 dance.net - Mia Holly U10 street/hip hop finalist @ DKKQ (9823440) - Read article: Ballet, Jazz, Modern, Hip Hop, Tap, Irish, Disco, Twirling, Cheer: Photos, Chat, Games, Jobs, Events! Haven't seen you do street before & you were fab. You danced your heart out all weekend & bet you'll have more, even better results in 2012. We'll be waiting for our hugs off our little cheeky monkey! Well done to our little mate. Your street was fab as was all your dancing the whole weekend. Congratualations on making the finals! Love the street costume! Good Luck in the next Comp! 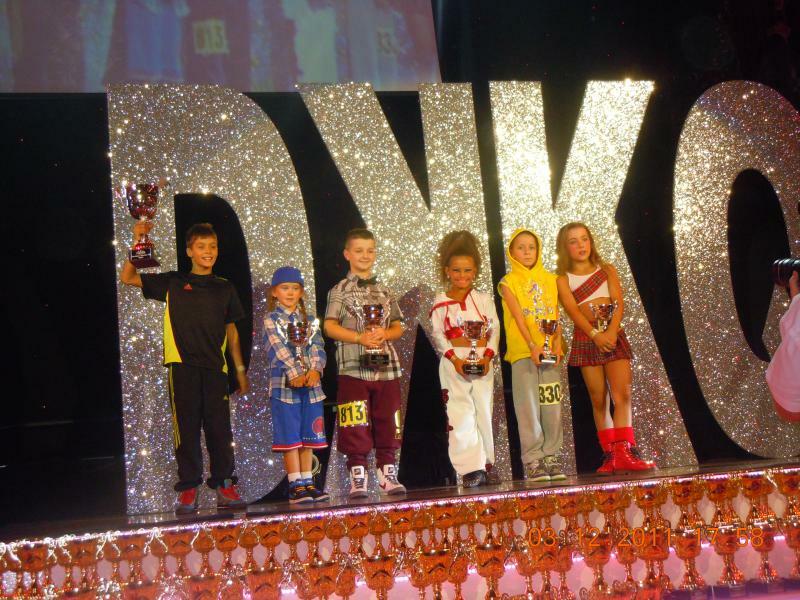 Well done sounds like you worked hard to get to the top at DK your GREAT!!!! !